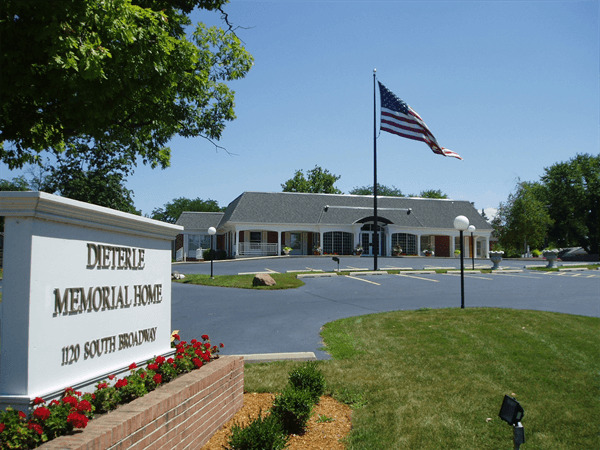 Elizabeth Ann Martner, 95, known to all as Betty, passed away peacefully on October 26, 2018 at Seasons Hospice in Naperville, IL. She was born August 10, 1923 in Aurora, IL to Nicholas and Katherine (Christoffel) Weber and was a graduate of Madonna High School. She married her husband, William O. Martner on April 10, 1948. 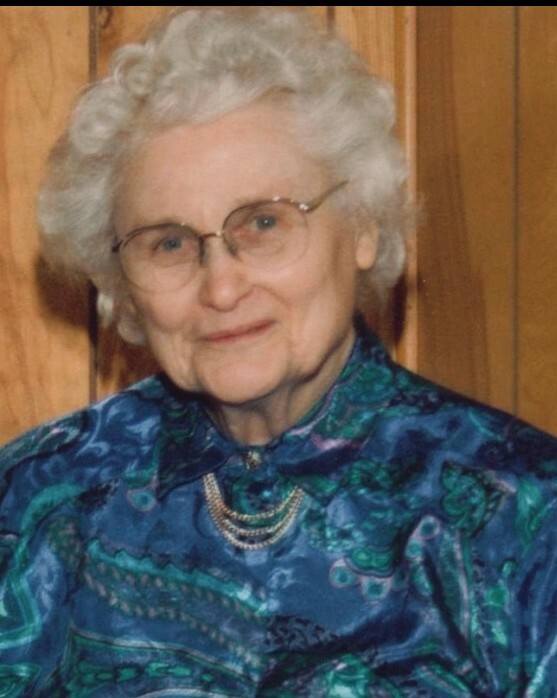 Betty was long-time member of Our Lady of Good Counsel Church. Betty spent an untold number of hours helping with her children’s school organizations and after school activities as well as assisting with her husband’s business. Despite all this, she kept everything running on schedule and found time to enjoy gardening, sewing and reading. She is survived by six children; Kathy (John) Munro of Midlothian, VA, Anna Martner, Albert Martner, Carl Martner, Christine Martner, all of Aurora, IL and James Martner (Peter Cholewinski) of Naperville, IL. The family is especially grateful for the extraordinary care she received from Carl during her final years. She is also survived by her grandson, Capt. Andrew John McFarland (Clarisa), two great-grandsons Jack McFarland and Jay Yager, all of Thousand Oaks, CA, and several nieces and nephews. She was preceded in death by her husband and her eldest son William G., both in 2014. In addition, she was preceded in death by her sister Alice (Worley) Goodlet and her brother Stanley (Lucille) Weber. The family will be greeting visitors from Noon to 1:00pm on Friday, November 2, 2018 at Our Lady of Good Counsel Catholic Church, 620 Fifth Street, Aurora, IL followed by a funeral mass at 1:00pm. 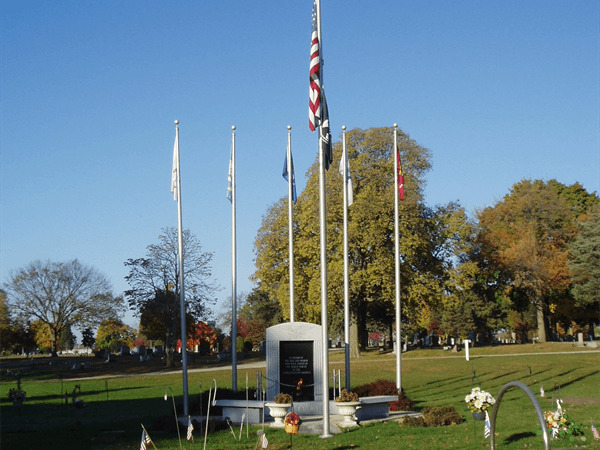 Interment will be at Riverside Cemetery, Montgomery IL. In lieu of flowers, the family requests donations be made to Our Lady of Good Counsel Catholic Church in Aurora, IL.